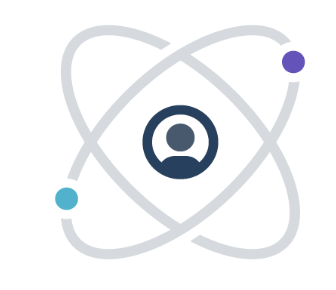 Amazon Simple Notification Service makes it simple and cost-effective to push to mobile devices such as iPhone, iPad, Android, Kindle Fire, and internet connected smart devices, as well as pushing to other distributed services. Besides pushing cloud notifications directly to mobile devices, SNS can also deliver notifications by SMS text message or email, to Simple Queue Service (SQS) queues, or to any HTTP endpoint. 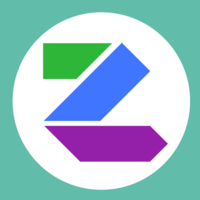 ZeroPush provides a clean web-friendly API to APNS and GCM for mobile push notifications. Why do developers choose Amazon SNS? Why do you like Amazon SNS? Why do developers choose ZeroPush? Why do you like ZeroPush? What are the cons of using Amazon SNS? What are the cons of using ZeroPush? How much does Amazon SNS cost? How much does ZeroPush cost? What companies use Amazon SNS? What tools integrate with Amazon SNS? What tools integrate with ZeroPush? 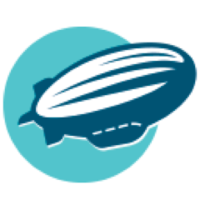 What are some alternatives to Amazon SNS, Urban Airship, and ZeroPush? Our primary transport mechanism for events. One SNS topic carries a specific event type and n-number of subscribers (usually a Lambda) may subscribe to that event. 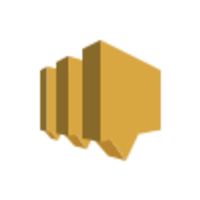 Amazon SNS is used for push notification to push notifications of the occurrence of different events during operations of our computing resources on AWS cloud. We use SNS for platform-agnostic mobile push message handling, essentially to avoid dealing with APNS ourselves. I mainly use it for the infrastructure notifications and alarms of zerotoherojs.com ’s learning dashboards. SNS is at the core of our messaging - we use the fan out pattern.